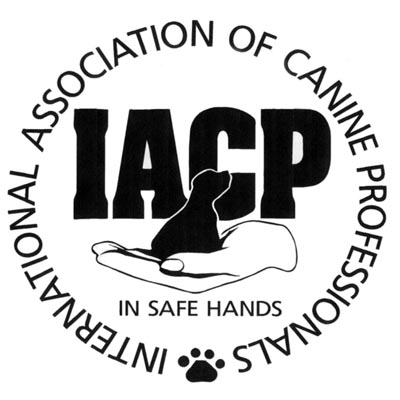 Over the course of eight years, I have attended classes, taken numerous courses under the direction of professional trainers, as well as attended workshops and seminars to take my dog training to a new level. Putting my learning into practice, I have been able to better understand my own dogs and help clients understand and enjoy theirs as well. 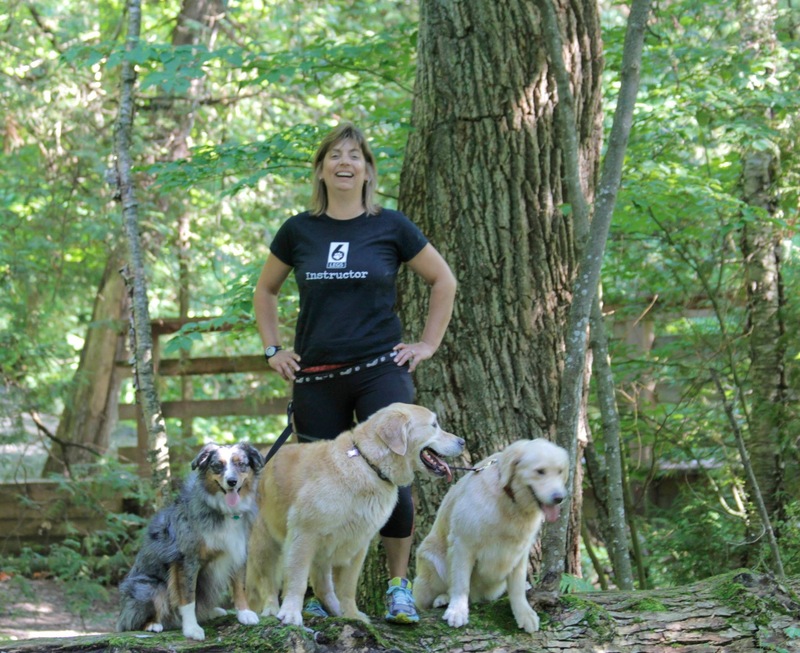 My mission is to help people understand and create trusting relationships with their dogs. Dog training is so much more than just giving commands; it is about building a relationship that has you communicating with your dog in a way that fosters that trusting relationship and has you being the confident leader that your dog needs you to be. 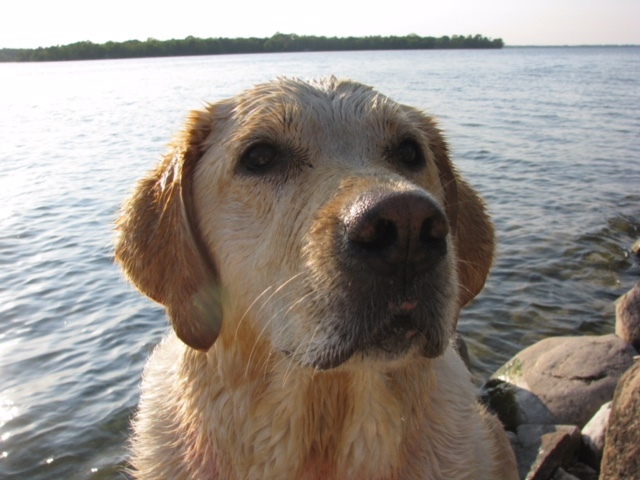 The first step in a healthy dog – human relationship is guidance and leadership. I am here to provide you with the training skills needed so that you too, can develop that understanding and bonding relationship with your dog.